A few days ago the Russian Foreign Ministry has once again confirmed that, from next year, Russia is not going to reduce emissions of greenhouse gases under the Kyoto Protocol, but Russia stands for the transfer of quotas. The global amount of unused quotas for CO2 emissions could reach 17 billion tons by 2020. 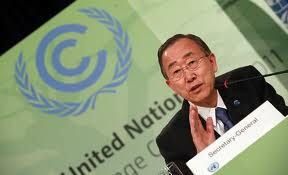 Experts believe that this enormous amount threatens the viability of any future climate agreement. 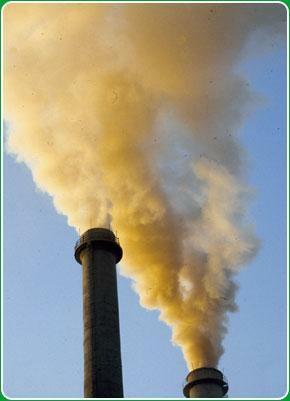 Подробнее о What is the cost to reduce greenhouse gas emissions? 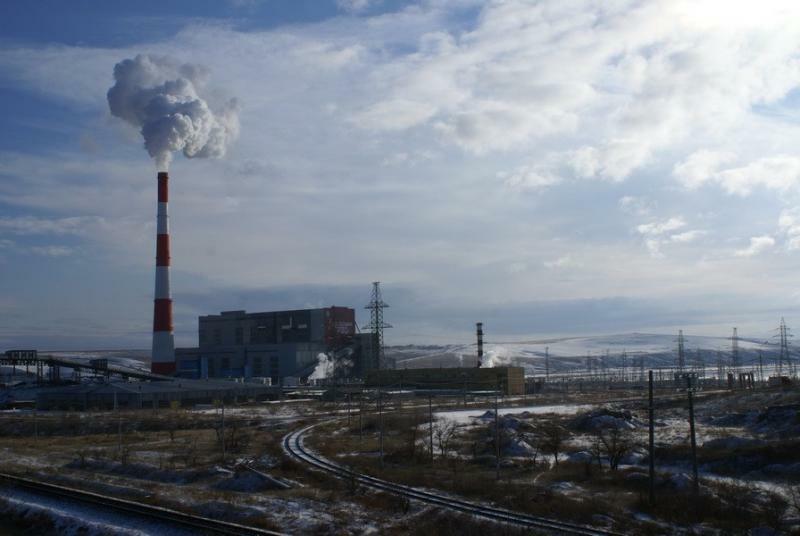 On May, 16th Russia’s Ministry of Economic Development approved another 36 JI projects totaling 128,1 mln tons of CO2. 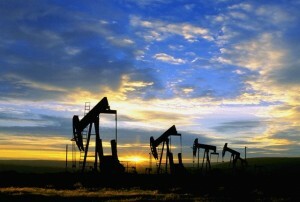 Oil and gas projects still form the largest part of those approved. The website of the Russian carbon units registry updated the data on national accounting of Kyoto projects. 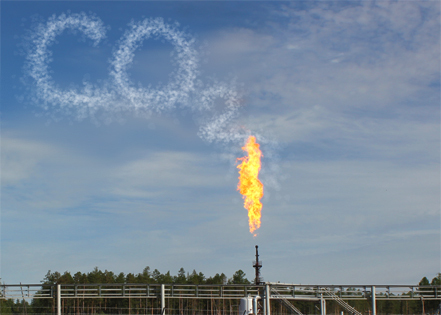 By the beginning of April this year, 67 projects have been officially approved, with more than 174 million tons of CO2 by 2012. More than 36 million tons of emission reductions are officially recognized as being issued in the circulation. Among these projects renewable energy (most bio fuel) and energy efficiency are on the third place after oil and industrial sectors. On 12 March, the Ministry of Economic Development has approved a list of 27 joint implementation projects intended to reduce greenhouse gas emissions. The projects approved by the ministry show wider geographical coverage and relative sector diversity, but still do not include renewable energy projects. 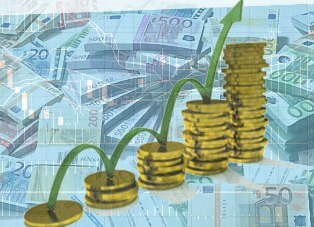 By the end of 2011, Czech Republic managed to find funding under the Green Investment Scheme for more than 50,000 projects worth 424 million euros. Thus, a small European country completed its plan to attract environmental investments by more than 80% and has already allocated over a half of these funds to finance environmental projects. Meanwhile, Russia continues to lose opportunities to invest in climate projects. In the end of January, the Ministry of Economic Development of Russia approved three new "Kyoto" projects. 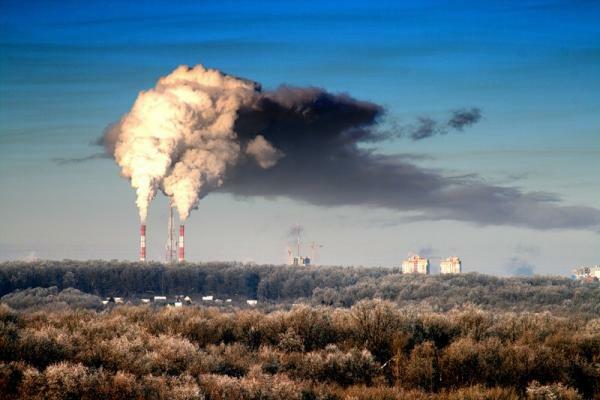 These projects will be implemented in the North and in the Far East of Russia, and will add about 10.5 million tons of saved CO2-equivalent, which is about one sixth of the amount initially planned by the Government for the third round of "climate" plans implementation. Подробнее о The is not good for Russian JI projects? Several decisions on the LULUCF within the framework of the Kyoto Protocol were taken at the UN Climate Conference in Durban, South Africa, the full stop in the discussion has not been set yet. Representatives of the environmental NGOs believe that the new scandalous proposal of classifying all forest fires as natural ones may let Russia relax about its less than perfect legislation and forest management practices.